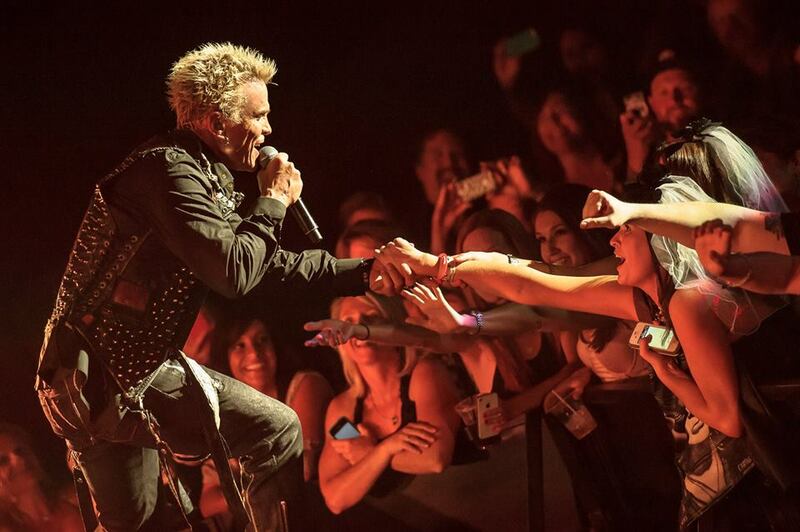 Billy Idol has added four new dates to his US spring tour. The rocker will now play shows in Biloxi, MS, Atlanta, GA, Valley Center, CA and Indio, CA in April and May in addition to his festival appearances at the Welcome To Rockville Festival in Jacksonville, FL on April 29, the Carolina Rebellion in Concord, NC on May 6 and Napa Valley, CA’s Bottlerock on May 26. Ticket pre-sales begin Wednesday, January 17 at 10am local venue time (password: cyberpunk) with general public seats available Friday, January 19 at 10am local time. Idol will follow the spring US run of seven concerts with an extensive summer trek across Europe that will begin at Austria’s Nova Rock Festival on June 16. 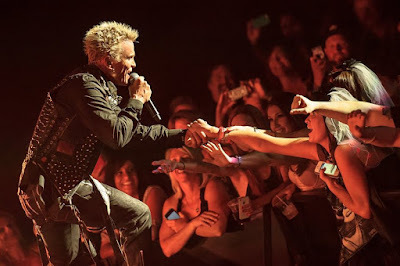 Last fall, the singer released newly-remastered vinyl editions of the solo debut, 1983’s “Rebel Yell”, and the 2008 collection, “Idolize Yourself: The Very Best of Billy Idol”, as part of a reissues campaign.